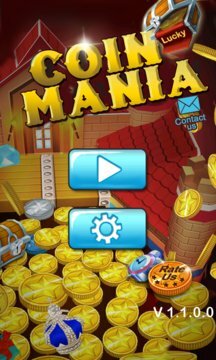 Coin Mania - Lucky Dozer coming! Win Gold Coins and Prizes! You won’t be able to stop yourself! Magnificent castle! Mysterious Egyptian pyramid! Powerful ancient artifacts! All these are waiting for you to discover! If you like coin dozer and other card and casino games or dice game, you should not miss this game! 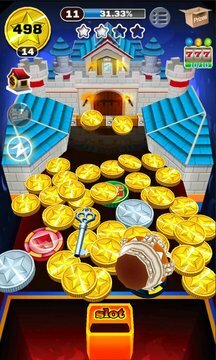 Coin Mania - Lucky Dozer is completely free to play but some in-game items such as coins or gems will require payment. In-app purchases range from $0.99 to $99.99. You can control in-app purchases by enabling Wallet PIN. Wallet PIN can be found in your Windows Phone settings.